Höschl C. (director): "There and back again". Evening with a text of Z.Neubauer and with Kocian Quartet, student’s house " Jednota ", Praha, 19.3.91. Musical performance in summer house "Hvězda" in a programme of prof. Žilka "Playing doctors and their families". W.A.Mozart, Menuet from Divertimento B-maj, KV420. Kristina Höschlová - violine, Cyril Höschl sen.- piano, Cyril Höschl jr cello. Sunday, June 4, 1995. Press conference on Academy of Science on "Dangers of modern age". 4.10.1995. (prof. Höschl, prof. John, prof. Schreiber, doc. Pekárek). 27. 1. 1997, St. Agnes cloister, Memorial meeting of 3.LF UK on the occasion of changes in faculty academic positions. Performance: Gaudeamus chorus, Academia trio, Boris Krajný (piano solo), Pavel Hůla (Violin), Cyril Höschl (piano) and piano duo Petr Jiříkovský and Daniel Wiesner. Hostess: Marie Tomsová. Press conference on "Population risks of depressive disorder, and its treatment". Prague 1, 14.2.2000, Vojanův Dvůr. Press conference with Nobel Prize winner. (Prof. Robert F. Furchgott, prof. Bettie Sue Masters, Prof. Steven S. Gross, Prof. Masataka Mori, Prof. Jack R. Lancaster Jr.). Facilitators: Prof. MUDr. Cyril Höschl, DrSc., doc. MUDr. P. Martásek. DrSc. Press conference : Schizophrenia. Praha, Academia Medica Pragensis, 25 Nov. 2002 (Participants: prof. MUDr. C. Höschl, DrSc., Prof. MUDr. J. Švestka, DrSc., MUDr. Martin Jarolímek, patient & family organizations). Press conference: Great opening of the Czech Medical Academy. Praha, Hotel Paris, 13. Feb 2004. (Participants: prof. MUDr. Cyril Höschl, DrSc., FRCPszch., president of CMA, Sir John Skehel, vice-president, British Medical Academy, Prof. MUDr. Vladimír Beneš, DrSc., Jr., member, board of trustees, Academia Medica Pragensis Foundation. Facilitator: Jakub Železný). Senate seminar and pressconference " Do we belong with a psychiatric care to European Union ? " Destigmatization and transofrmation of psychiatry in the Czech Republic). Senate of the Czech Republic, 24 Novembere 2004. Academia Medica Pragensis, Psychiatric society of the Czech Medical Society JEP, Centre for development of the mental health care. Press conference on the occasion of European week of the brain. Host ÚEM, _Czech neurosicence society, and press bureau of the Academy of Science of the Czech republic (AV ČR). praha, March 7, 2005, 10 :00h. AV ČR. (Guests: prof. Syková, prof. Syka, prof. Höschl, Doc. Komárek, MUDr. Paleček, doc. Stančák). Talk in Jonáš Club, March 16, 2005 (hosts: dr. Jiří Kutina and Stanislava Duchková). Briefing on "Mental Health Declaration for Europe and compatibility with the current situation of mental health care in the czech Republic". Host: Academia Medica Pragensis Foundation (project "Change"). Venue: Praha 2, Španělská 10. Date: 21 April 2005. Press conference on the occasion of the Prague meeting of the Federation of European Academies of Medicine Prague, Hotel paris, 20 May 2005 (present: Sir Petr Lachmann, president, and prof. govaerts, secretary of FEAM, prof. R. Rokyta, vice-president and prof. Höschl, president CMA). 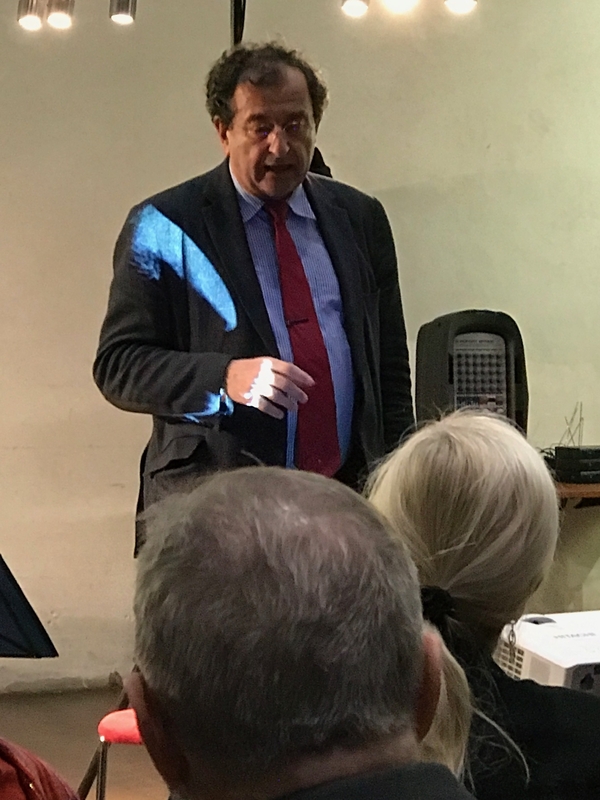 Guest, evening debate in Golem Club. Theme: contemporary trends in the research of brain and the future of psychiatry. Prague, June 19, 2005. Press confrerence on "Destigmatisation programmes in psychiatry". Caffé Louvre, Prague 1, 26 January 2006 (with B. Wenigová, compere Pavel Kříž). Public talk-show hosted by the society "Dialogues of Science and Art", topic: psychiatry. Solnice Theater, Ceske Budejovice, 17 May, 2007, 7-9 pm. Concert of the Czech Medical Academy. Rudolfinum, 10 Feb 2008. Chamber Philharmonyk Pardubice, conductor Libor pešek, soloists Václav Hudeček, Jaroslava Pěchočová, Alžběta Vlčková. Programme Mozart, Mendehlsson, and Beethoven. Club meeting of Czech Medical Academy on euthanasia. praha, House of medicine, 13 feb 2008. Guest of the talk show "Coffee at four o'clock". Jewish City Hall, Maisel st., Prague Jewish Qarter, 26 March 2008, 3:30pm. Working group meeting, Psychopharmacological section of the Psychiatric association of the Slovak Medical Society - "Acute states in psychiatry". Zemplínská Šírava, Slovakia, 16-18 May, 2008, chairman of symposium on 16 May 2008. Talk-show on psychiatry with students of Cheb high schools. May 13, 2009, 4:30-6:00pm. Praha, Mirror hall of Hotel Europe. Höschl C.: Degeneration of Power. Entry in: Atlas of transformation. 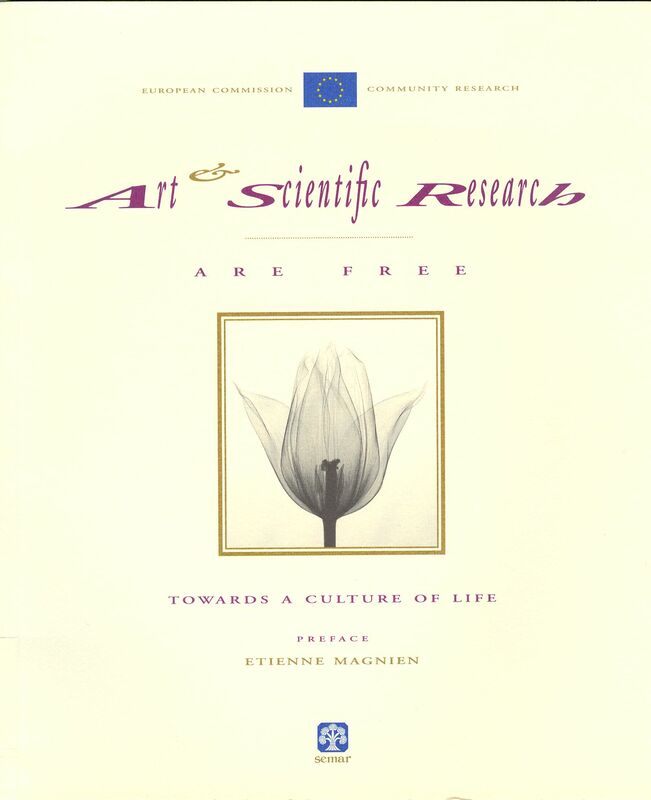 Part of "The Monument of Transformation 1989-2009"
FEAM statement: Opportunities and Challenges for Reforming the EU Clinical Trials Directive: an Academic Perspective. FEAM, Brussels, 2010. Ceremonial speech at the memorial of Bedrich Smetana on the occasion of opening of the 71st Festival Prague Spring. Prague, Vyšehrad, 12 May 2016.